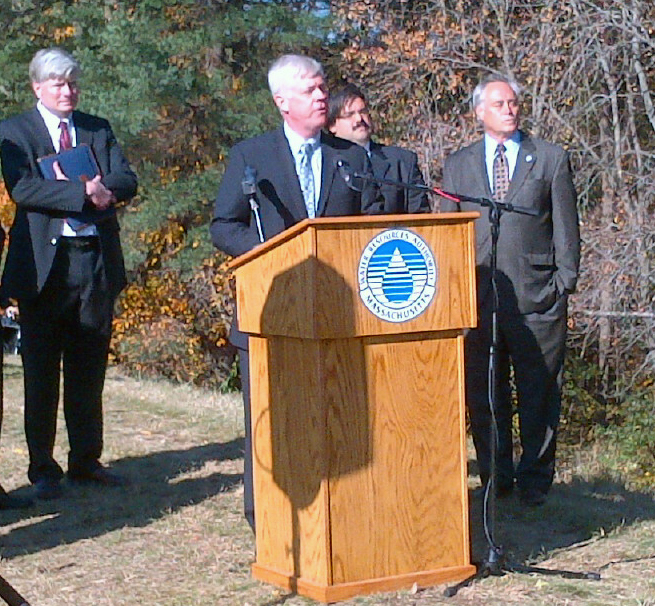 Under a new policy announced in May 2012, MWRA is allowing public access on inactive aqueducts in the Metro West area, through partnerships with local communities. This policy makes available over 40 miles of trails for public use along the Sudbury, Weston, Wachusett and Cochituate Aqueducts. The first of these permits, between MWRA and the Town of Framingham, has now been finalized and the first section of trail opened today along the Weston Aqueduct. The Metropolitan Area Planning Council (MAPC) has championed this effort and is using a federal Community Transformation Grant, in partnership with the Massachusetts Department of Public Health, to provide design and trail planning assistance to municipalities. This is the first of what will be a series of openings over the course of the next year as work to create fence openings and street crossings is completed. 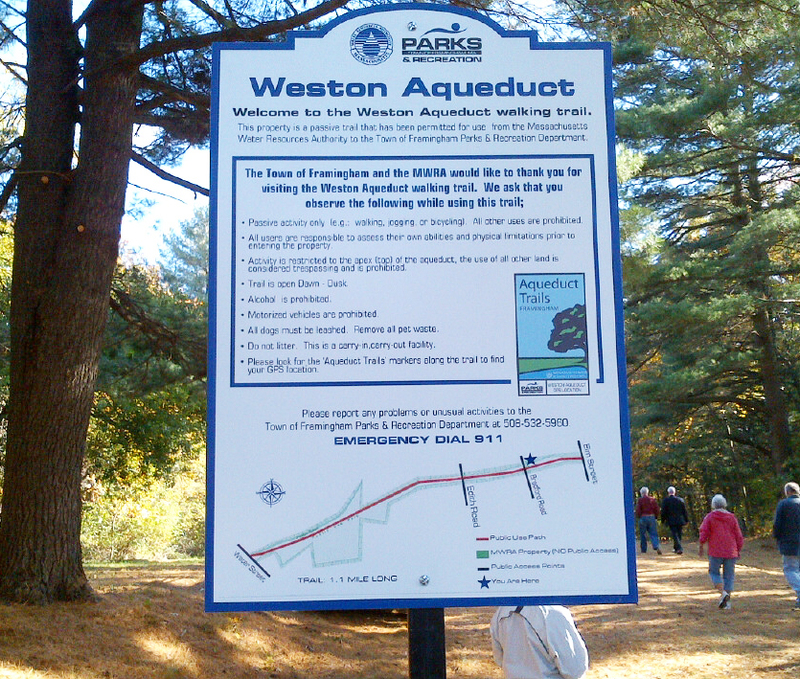 The full length of the Weston Aqueduct trail in Framingham will be 5.28 miles. The aqueducts also run through the communities of Berlin, Boston, Clinton, Marlborough, Natick, Needham, Newton, Northborough, Sherborn, Southborough, Wayland, Wellesley, and Weston. 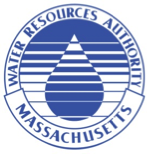 MWRA has reached out to all of the eligible communities and several have submitted permit applications.